How about a proud Rhode Island Red rooster to watch over your kitchen? 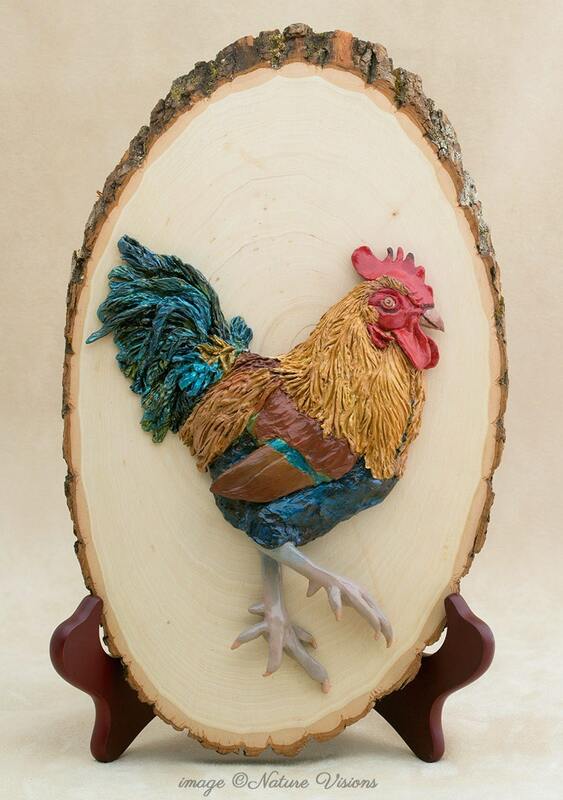 This original wall art piece features a polymer clay rooster mounted on a basswood plaque, and is perfect for country kitchen décor. It would make a great gift for anyone who loves chickens! I loved sculpting this handsome fellow! To me, Rhode Island Red roosters have some of the most vibrant and beautiful plumage in the chicken kingdom. This gorgeous guy was sculpted using Super Sculpey polymer clay, no molds were used; he was painted with acrylic paints and given a polycrylic coating for protection and sheen. 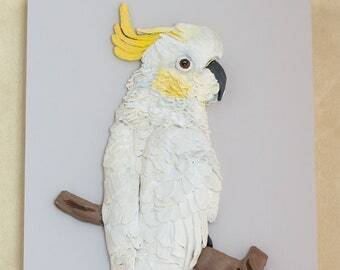 He is permanently attached to the basswood round, which has a picture hanger on the back and is ready to go; also, as seen from the photos, the sculpture can be displayed using a wooden plate stand. SIZE: The rooster measures about 7 3/4 inches (19.69 cm) tall by about 5 1/2 inches (13.97 cm) wide, and about 3/4 inch (1.91 cm) thick. The base measures 12 1/2 inches (31.75 cm) tall by 7 1/2 inches (19.05 cm) wide, and about 1/2 (1.27 cm) to 3/4 inch (1.91 cm) thick. The entire piece is about 1 1/2 inches (3.8 cm) thick, and weighs 1 lb 1.7 oz (approx 510 grams) before packaging. SHIPPING: ★Shipping in the U.S. is included in the price of this sculpture.★ This piece will be securely packaged, and will ship via U.S. Priority Mail with Delivery Confirmation and Insurance in the U.S. I do ship internationally, please contact me for a quote. Hi, I’m Nancy. I am a self-taught artist and I have a passion for sculpting. 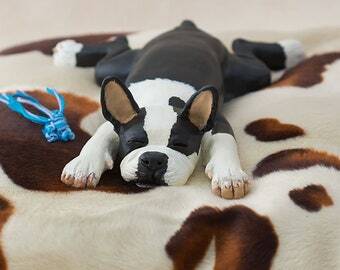 My love of animals and nature are a part of me and I love to create my original pieces using polymer clay. I strive for realism in my renditions and sincerely hope you enjoy my sculptures. Birds, horses, big cats, and dogs are among my top favorites. Special requests are always welcome.